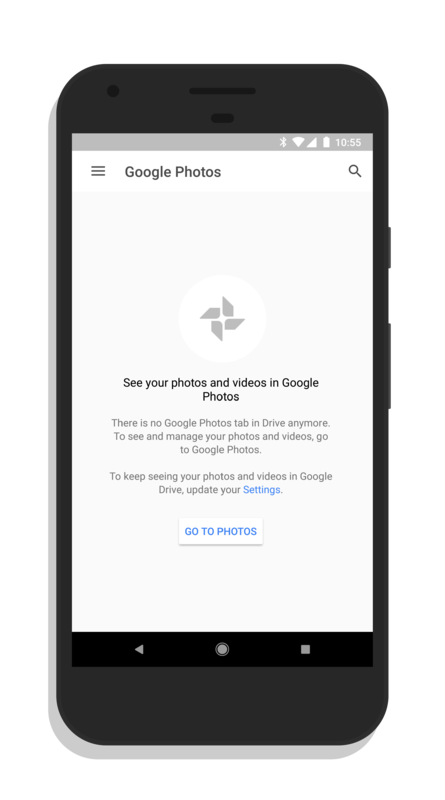 Google is in the process of rolling out a change they announced back in early December 2017 where viewing of Google Photos will no longer be available in Google Drive. To be clear, this is in reference to the Google Photo menu option on the left. If you click on that either online or in the Android/iOS app, you will no longer be able to view them. Instead, you be prompted to go to Google Photos to view them. 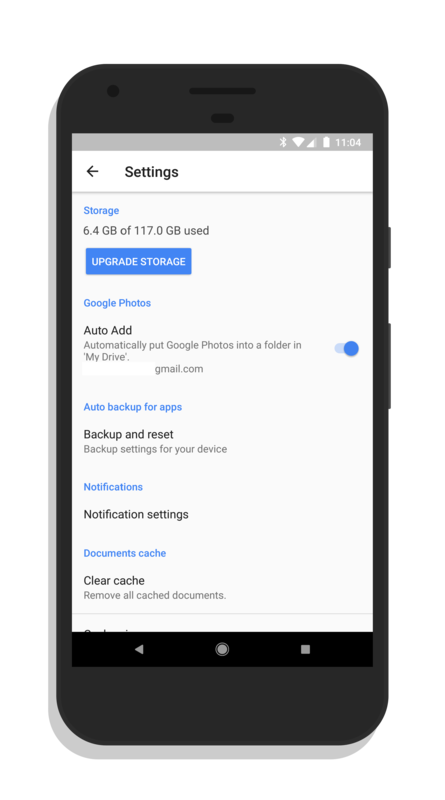 The change is in an effort to simplify the connection between Google Photos and Google Drive. Users were confused on where exactly to go and manage or edit photos as it appeared you could do it in both services. Now Google is pushing everyone towards Photos for photo management. You can still view your photos in Google Drive if you have the Photos folder feature enabled in the app or online. This is found in settings where you can tick a box to have a folder created for your Photos. There you can view them by going to the folder & sub folders. The change will likely hit everyone’s accounts over the course of the next few days as it is a cloud-side change to Drive.